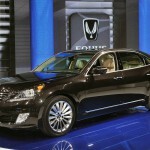 No.1 Shopped Premium Luxury Sedan HYUNDAI EQUUS, Unveiled at 2013 New York Motor Show! - Muscle Cars Zone! 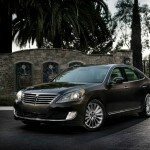 No.1 Shopped Premium Luxury Sedan HYUNDAI EQUUS, Unveiled at 2013 New York Motor Show! 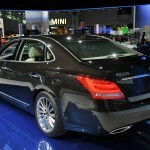 Hyundai EQUUS is ahead of BMW 7 Series, Audi A8, Jaguar XJ and Mercedes-Benz S-Class! 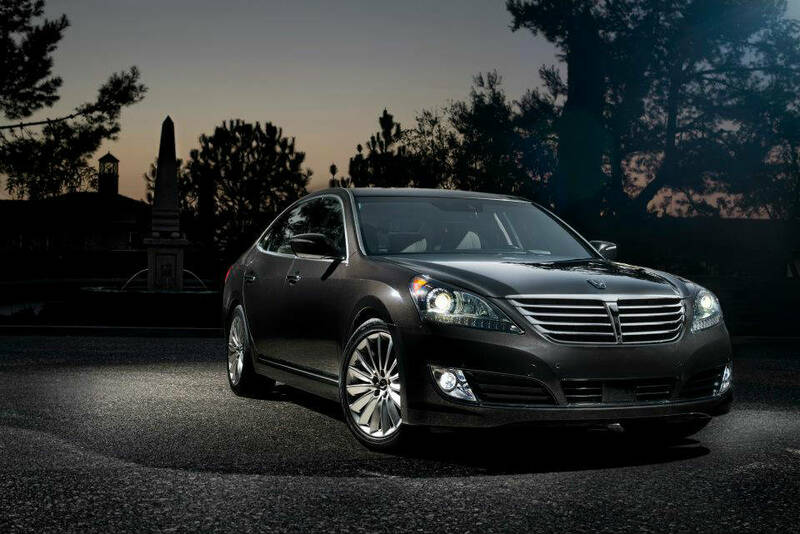 As it was stated in the Hyundai Press Release at 2013 New York Motor Show, the premium luxury sedan Equus (Centennial) is the no.1 shopped premium luxury sedan in its segment, ahead of its competitors BMW 7 Series, Audi A8, Jaguar XJ and Mercedes-Benz S-Class. With today’s presentation of the new Equus, Hyundai started to seek more potential customers who are choosing to buy luxury sedans from this class. They are announcing, they have made comprehensive refresh and upgrades of this model in every area: exterior, interior, engine and chassis. 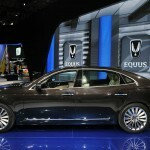 Exterior and Interior Upgrades of the New Equus! From outside it is not hard to notice the new fresh fascia with restyled grille joined with new LED fog lamps and new instrument cluster and genuine ultra premium wood trim are integrated inside. 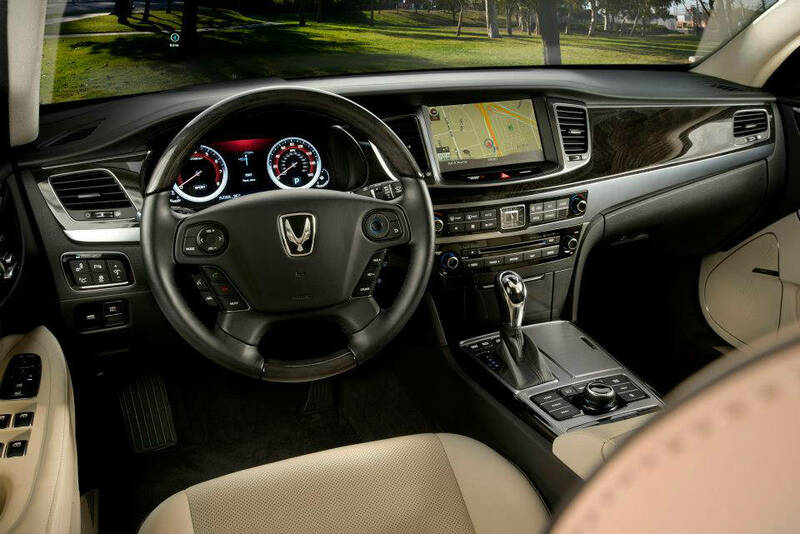 This time the customers can choose between 7 and 12.3-inch LCD displays on the instrument clusters as well as new 9.2-inch screen on the center of the dashboard. The rear seats are controlled by refreshed central console and lumbar support power buttons. 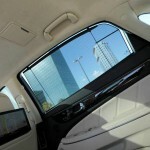 From behind there are 2 additional 9.2-inch monitors for the rear-seat passengers. 19-inch alloy wheels are standard as well as the Sport-mode option. 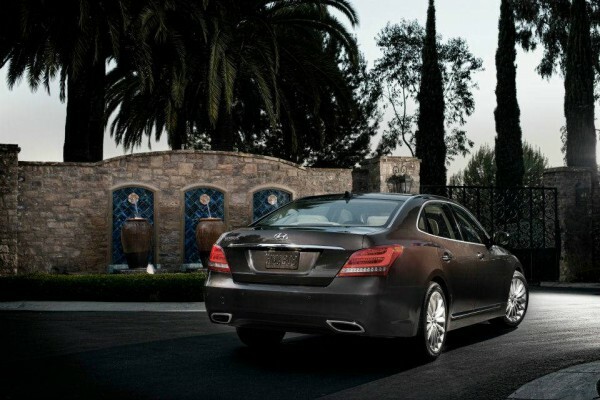 Under the hood there is 5.0-liter V8 GDi Tau Engine with 429hp and 8-speed auto transmission. Hyundai Motor is associated with Hermes International, renowned for the quality & its refined leather. 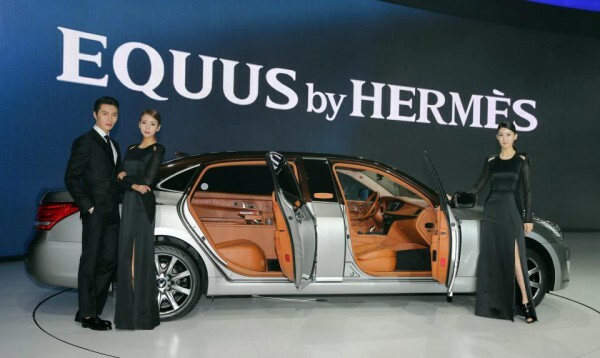 The French luxury brand this time created the interior and styling of the excellence model Hyundai Equus Limousine (Long version). You can see plenty more details in the photos bellow! 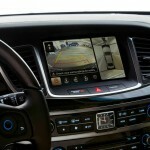 Read my next article: You Locked the Key Inside the Car? Need to Send Emergency Notification? HYUNDAI has a Solution! 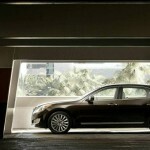 Read my previous article: Hyundai exhibited 30 cars at the 2013 Seoul Motor Show! One of them is luxury sports coupe HND-9!